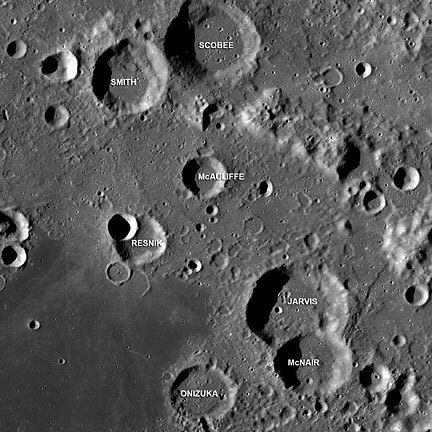 Names for seven craters in the Apollo basin on the Moon have been provisionally approved by the International Astronomical Union to honor the seven Space Shuttle Columbia astronauts. 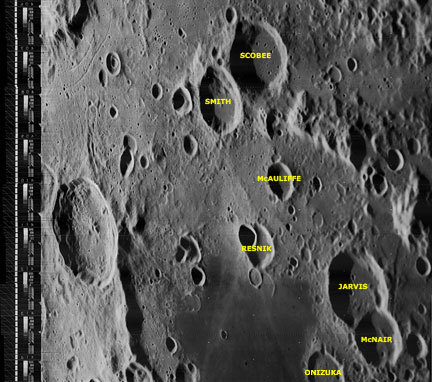 The names can be seen in the list of lunar crater names in the Gazetteer of Planetary Nomenclature. The names are: Husband, McCool, Chawla, L. Clark, M. Anderson, D. Brown, Ramon. Note: the crater “Onizuka” is incorrectly identified in this video. 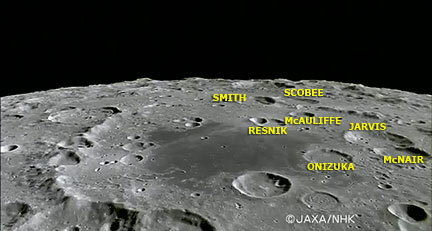 Rather, “Onizuka” is the crater next and to the right of the one labled in the video as “The Onizuka”. The map below shows the craters around Apollo Basin that have been named after the crew of Challenger. Technoarchaeology: Where is the True “First” Picture taken by Tiros 1? TIROS 1, the Television Infra-Red Observation Satellite, was launched 50 years ago on April 1, 1960 from Cape Canaveral, Florida. It was the first satellite designed to observe clouds from space and is the precursor to dozens of meteorological operational and research satellites. TIROS only lasted 3 months, but it made 1,392 orbits and took nearly 23,000 pictures. 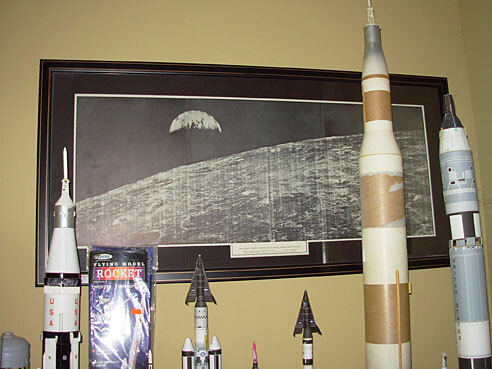 The NASA Goddard Library has a rare and unique collection of 26 bound volumes of TIROS 1 photography prepared by the Navy in 1961 specifically for NASA Goddard Space Flight Center. 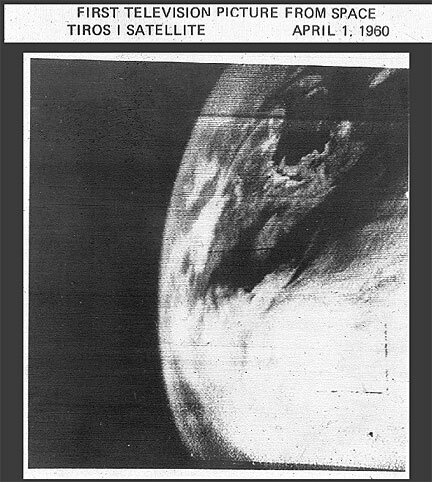 This talk will highlight the collection, attempts contemplated to preserve it, and revelations that the “first” image from TIROS, widely distributed around the internet (and even by NOAA and NASA), was not the first photo, nor even taken on the first day of operations! 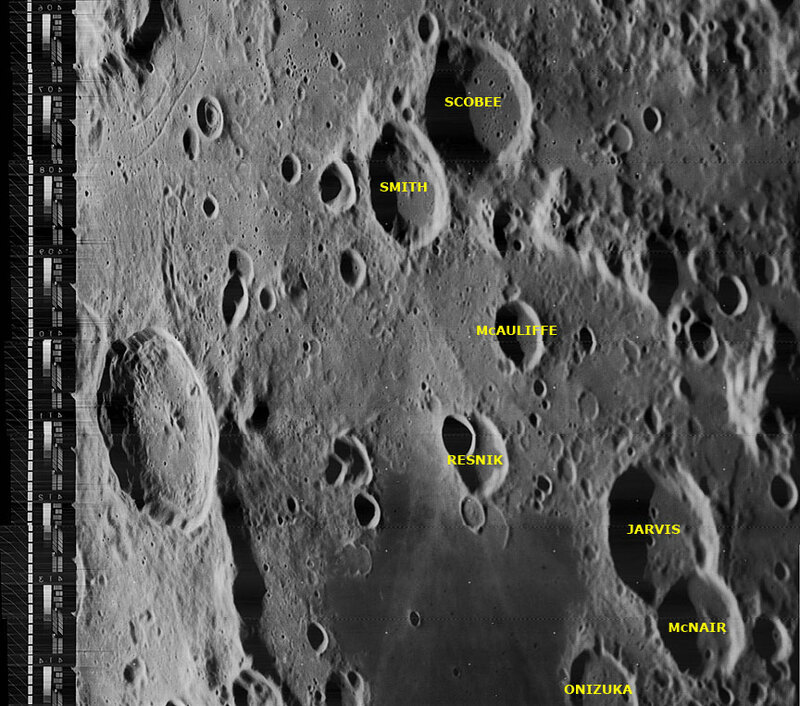 In 2010, the coordinates of the named features in the lunar portion of the nomenclature database were updated from values from historical sources to values in the coordinate frame of the Unified Lunar Control Network 2005 (ULCN 2005, see http://pubs.usgs.gov/of/2006/1367/). 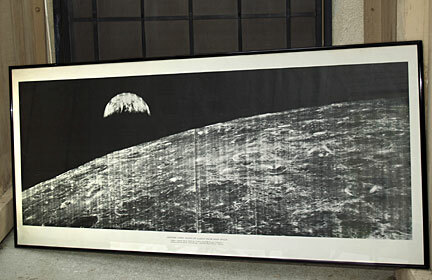 The purpose of this work was to facilitate the identification of named lunar features. 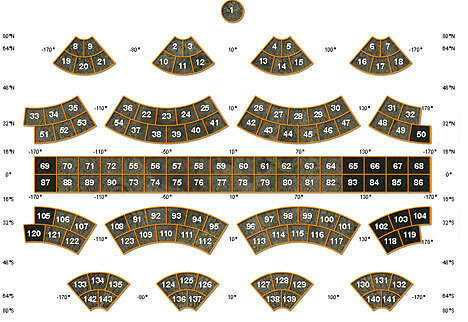 Dots representing the coordinates of the centers of named features will fall in the centers of the features when displayed on any map product that was created using the same ULCN 2005 control network. 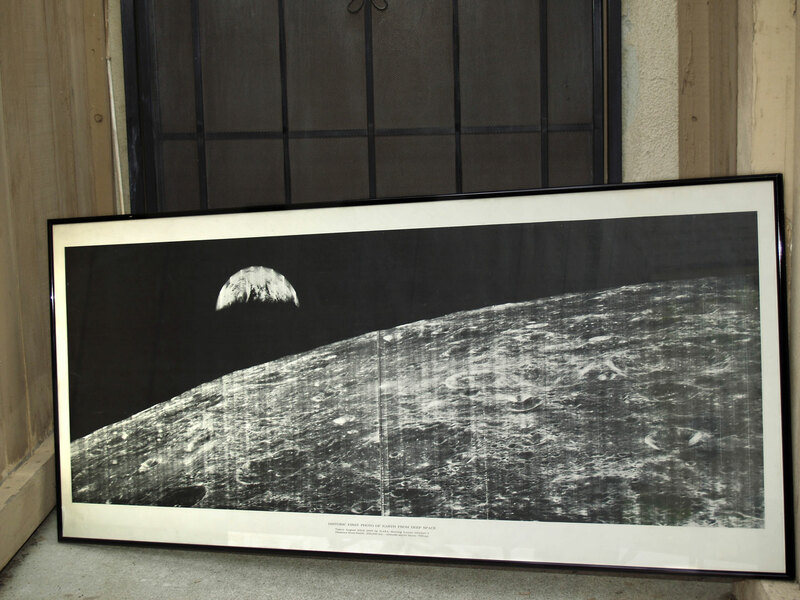 There are many excellent maps and atlases of the Moon in print and online, with each addressing a particular objective or community. 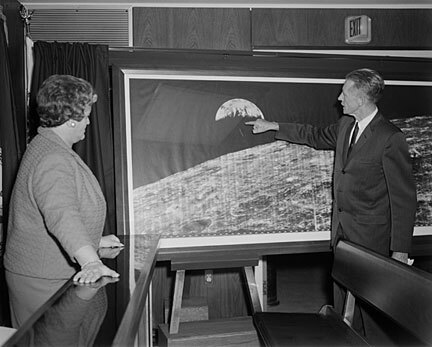 Some maps were created for lunar astronomical observers, some feature a specific type of image, and others concentrate on global coverage or a particular region of the Moon. However, none of these sources provides an up-to-date and comprehensive picture of lunar nomenclature. 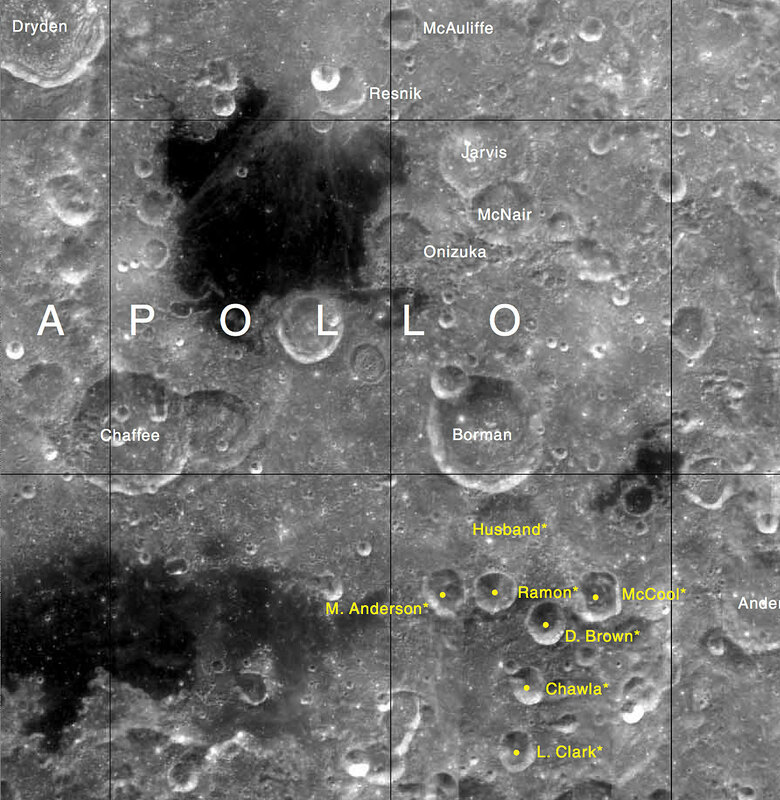 The lunar maps presented here have two purposes: (1) to bring together the wealth of information on the locations of named features on the Moon into a single source and (2) to keep this source current so users have access to the most recent changes in lunar nomenclature.